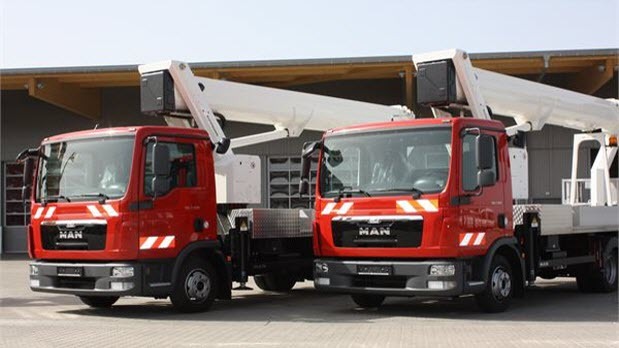 Our Ruthmann T330 truck mounted cherry picker offers a reliable and cost-effective solution to working at height. 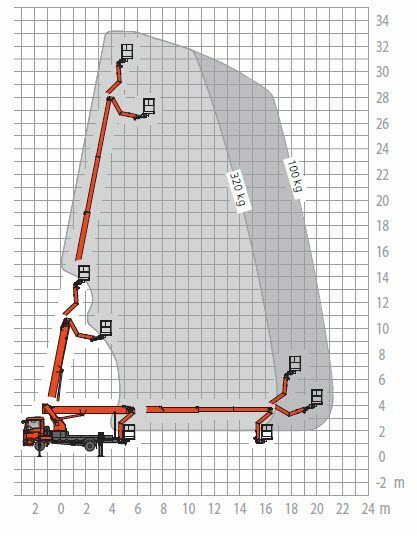 We can assist you with completing straight forward maintenance work and also help you solve more complicated and unusual access hire problems. 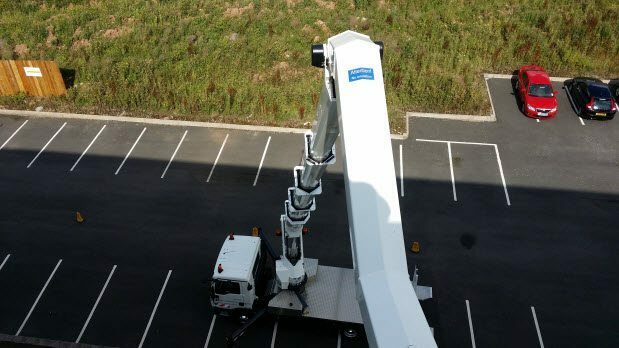 The Ruthmann T330 truck mount is the largest reaching vehicle mounted cherry picker available on a 7.5ton chassis. 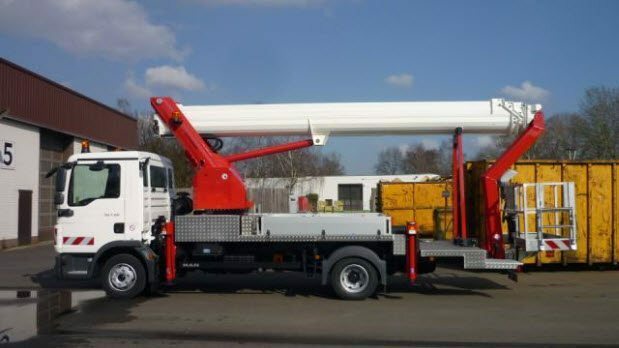 Meaning we can provide a maximum outreach of 21m and a vertical reach of up to 33m in areas where there may be weight restrictions on heavier HGV trucks. With depots in both Cardiff and Bristol we hire cherry pickers throughout South Wales & The West of England. Get a quote by calling us on 0333 772 9645 or fill in the form below.